We want to know how you would make your city a better place. What would you do if you were mayor? 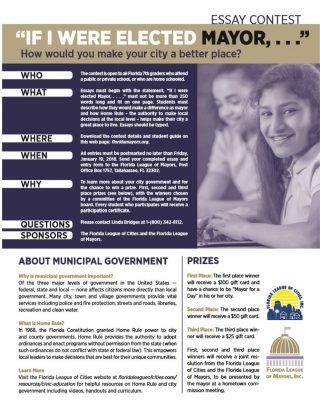 Share your ideas on how you would make your city a better place. 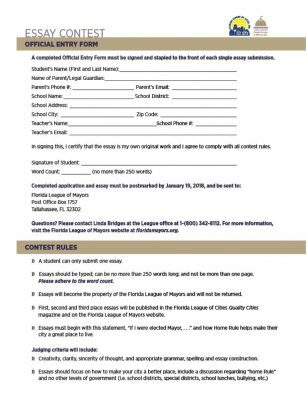 Follow the guidelines for the essay contest below, and submit your entry prior to the deadline. You could be our next mayor!